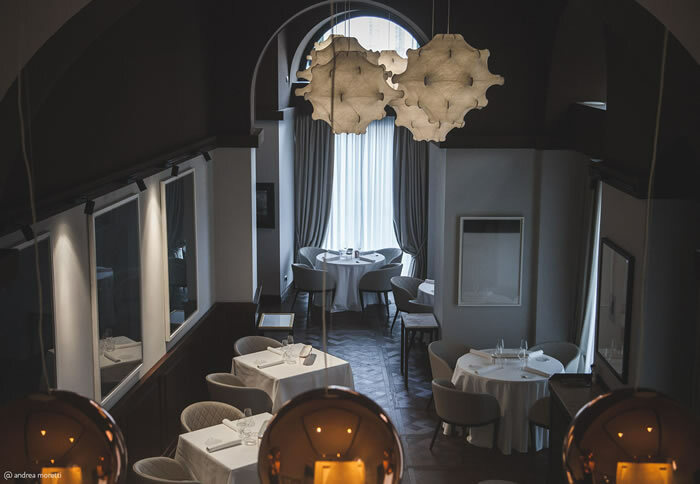 The Ristorante Pipero is a haven of discreet sophistication in the heart of Rome. 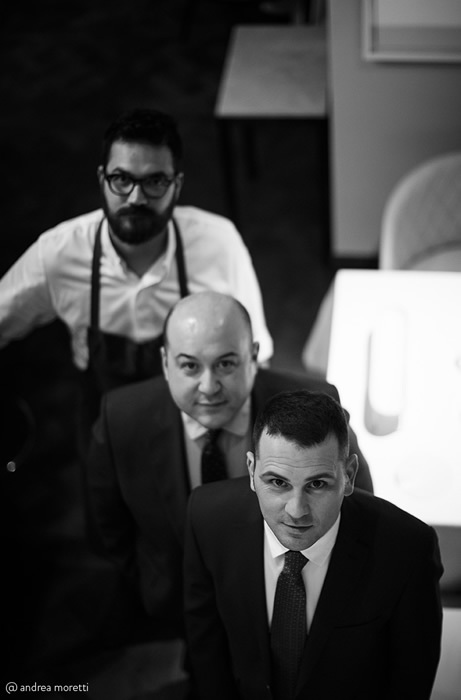 Its eponymous owner is the affable Alessandro Pipero – seen in the picture between the Chef, Luciano Monosilio, and the Maitre d’, Achille Sardiello – who clearly knows what it takes to run a fine restaurant. 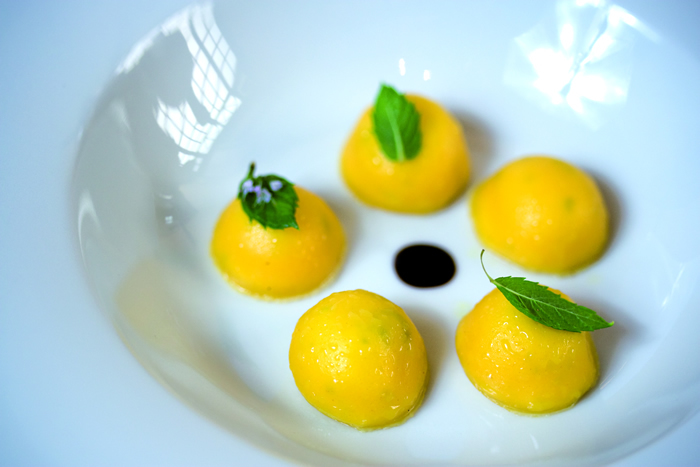 His establishment on the corso Vittorio Emanuele has a Michelin star. Such recognition is thoroughly deserved. Complex dishes which appeal both to the eye and to the palate are served with smooth efficiency in an atmosphere of quiet dignity and calm. 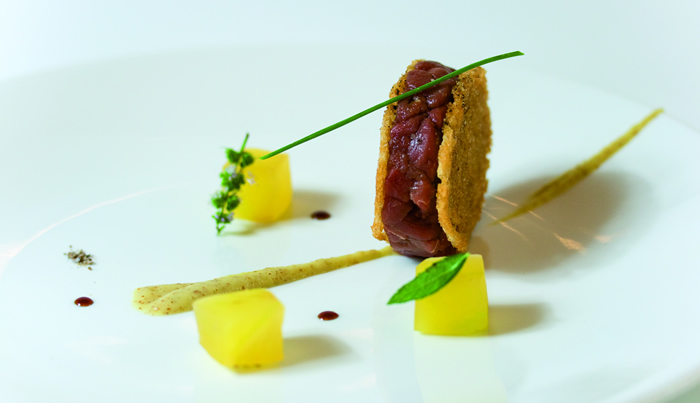 The Chef likes unusual combinations of ingredients and tastes. Such experimentation can, of course, be problematic. But Signor Monosilio is, clearly, blessed with a palate of great refinement. I found his cuisine beautifully conceived and expertly executed. The wine list is substantial. I judged it at 500+ offerings. 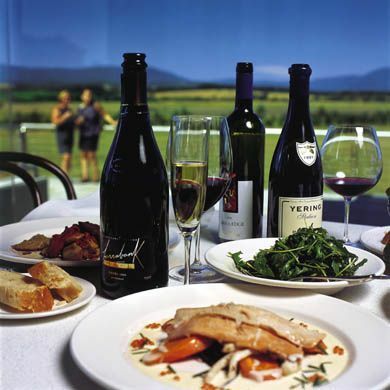 Italy and France dominate, but the rest of the world makes an appearance – and there is an interesting section of German wines. Prices run from 20€ for a bottle of prosecco (Zonin) to 4,000€ for the 2004 vintage of Pétrus. My favourite Italian bubbly – Anna Maria Clementi franciacorta, Ca’ del Bosco – is 140€ (2007). Other bottles to catch my eye were: Krug Grande Cuvée (250€), 2005 Mouton Rothschild (1,600€), 2012 Solaia (250€), 2005 Sassicaia (400€), 1999 Masseto (1,200€) and 2000 Tignanello (160€). 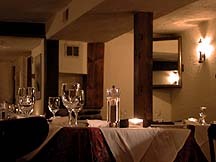 Those of taste and discernment will enjoy a visit to the Ristorante Pipero. I certainly did. Corso Vittorio Emanuele II 250, 00186 Rome, Italy.